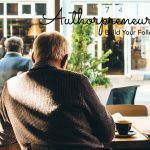 With the self-publishing industry now booming, there are quite a few tools available for free or at low cost to help you write, format, and market your masterpiece with spectacular efficiency and ease. No one is looking to spend hours trying to format a table of contents, or to create a mailing list; that’s why handy tools have been created: to help you take care of all these tedious tasks in mere minutes. With the amount of hard work you put into writing the actual book, it’s great to know that there are ways to make the other parts a little less toilsome! One such great tool for writers of all types is Scrivener. Written by authors for authors, it’s an effective and low-cost piece of software that allows you to easily format all types of manuscripts—from short stories, to screenplays, to novels. You can also easily export your work into the necessary ebook formats necessary for online publishing. A writing tool like this can really help out with cutting down on the time spent formatting and proofing! Other good and similar formatting tools include Calibre (free! ), and BookBaby. There are quite a few free platforms out there that exist to help you publish and gain exposure to your work online (often with optional print-on-demand services). It is important to understand, however, that most of these services take a small percentage from every book you sell, so be sure to double-check everything beforehand to make sure you’re on board with the terms. Opting not to use these types of outlets means you do not forfeit any of your rights to your work, which is great, especially if you are approached by a traditional publisher further down the line! The most popular platforms currently are CreateSpace, Kindle Direct Publishing, Pronoun, and Draft2Digital. Remember to think about where you ultimately want to distribute your work. This is important because there exist both single-channel platforms and multi-channel platforms. We all know how important a book cover is. We judge a book by its title and cover art no matter how much we pretend we don’t, so if your design skills aren’t amazing there are tools available to help you create the perfect showcase for your work. DIY Bookcovers has some super helpful tutorials as well as free templates to get you started, all based on the designs of bestselling books. You can also create your cover using the self-publishing platforms listed above, though you may need to upgrade your version to gain access to more professional designs. If you plan on printing your work, then the quality and style of the final deliverable are even more important. If you’re interested in surveying your readership, there are many excellent tools to help you receive feedback. One of the most popular is SurveyMonkey but, for a fresh take on snazzy-looking forms, I prefer Typeform. Here is an example of a Typeform survey that I’m using to ask authors which online course would be of interest. Click HERE to view the survey. The 2nd question asking “If you had a magic wand to help you sell more books, what would be your ‘magic wand’ solution?” has been particularly helpful for me to understand the specific issues authors experience marketing their books. If you’re looking to create fun, mobile, interactive quizzes, I recommend SurveyAnyplace. I intend to use this tool to create assessment surveys at the end of my online courses. The service has a free version that can be used for an unlimited amount of time. After you get the feel for the tool, you can decide to sign up if you want to get rid of their branding. Let’s not forget promotion and marketing tools! If you don’t already have one, you will definitely need a blog, website, or at least a landing page (WordPress and Bluehost are great free or low-cost options). In addition, you should also have an active mailing list for your newsletters and regular book updates (GetResponse and MailChimp are easily accessible and the latter has a free option). It is also a great idea to build a solid media kit that you can send out to different publications. This media kit should include a press release, a biography, links to your landing page, a photo of you and your book cover, as well as any review snippets or blurbs from readers. Even if you are a talented writer, writing a catchy press release takes a specific skill, and they tend to really be hit or miss. Self-publishing doesn’t mean you are on your own. As we have shown above, there are many great tools available to help launch you into a successful writing career. 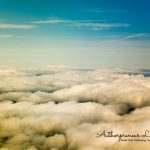 The great part about self-publishing is that you can do everything in your own time and on your own terms rather than always waiting on others to come through for you. 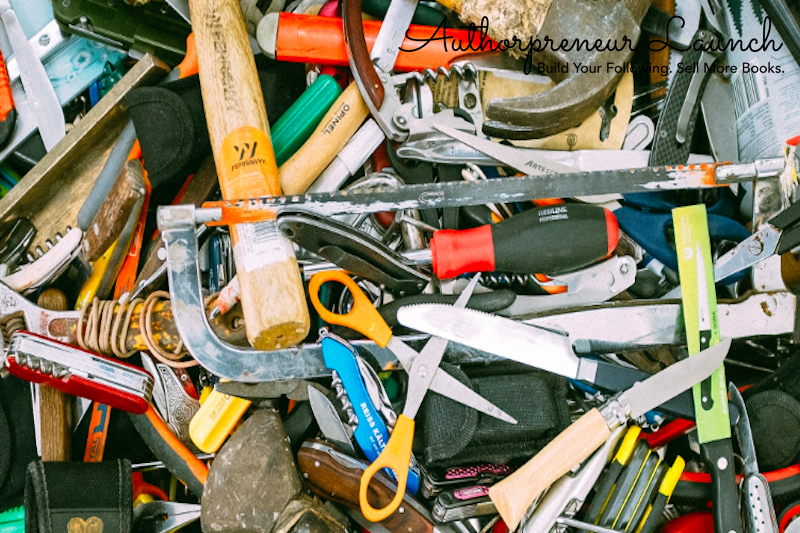 What tools have you found helpful for your writing business?